S7 Airlines will be launching flights from St. Petersburg to Belgorod starting 1 July 2018. The Russian airline will operate the route twice a week on Tuesday and Sunday and will take around 2 hours and 25 minutes. 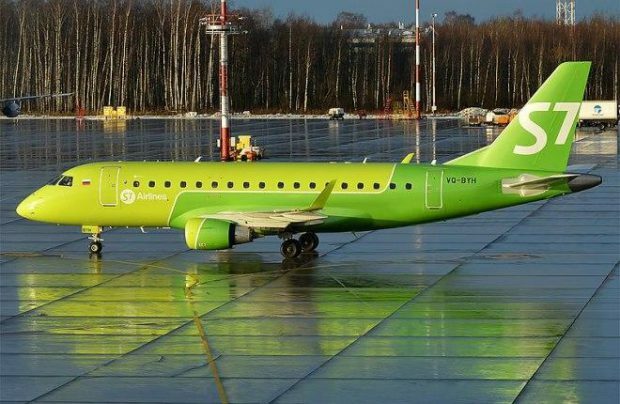 “The new flight is part of the development of the S7 Airlines interregional transportation programme. I’m sure it will be in demand. 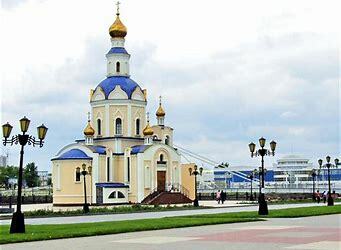 We see a great interest in flights from St. Petersburg to Belgorod among business travellers. At the same time, passengers from Belgorod, who plan a sightseeing vacation in the Northern capital, will appreciate the convenience and comfort of the flight,” said Igor Veretennikov, the Commerce Director of S7 Group. The airline plans to fly the route with its modern Embraer 170 aircraft with a configuration of 78 passengers in an all economy class cabin.